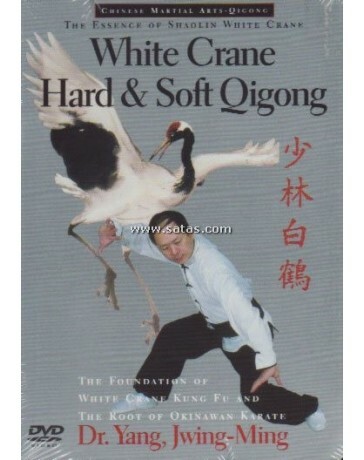 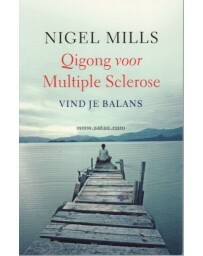 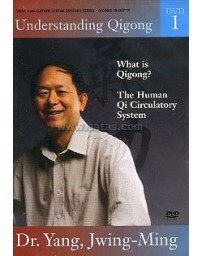 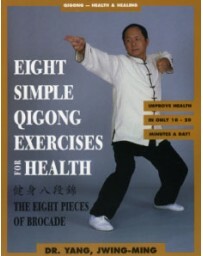 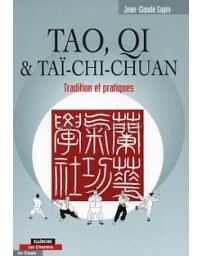 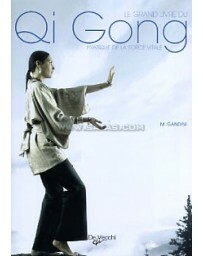 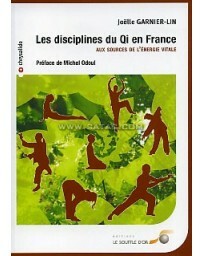 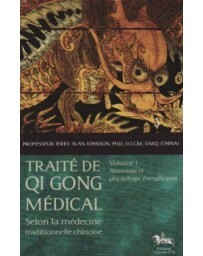 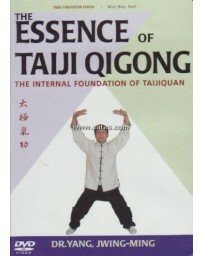 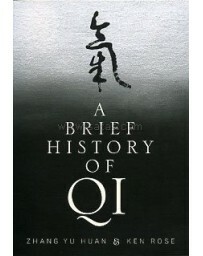 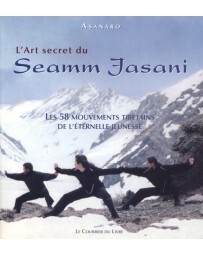 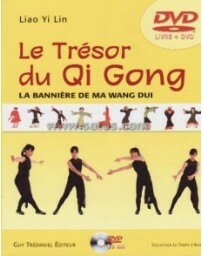 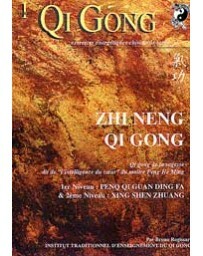 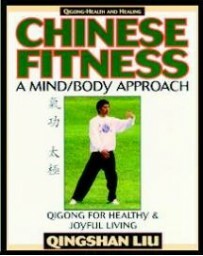 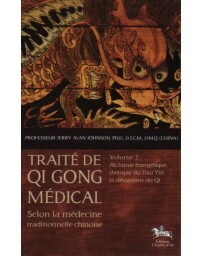 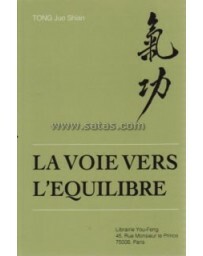 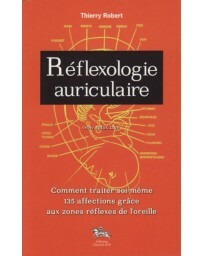 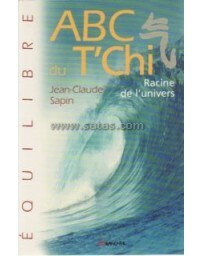 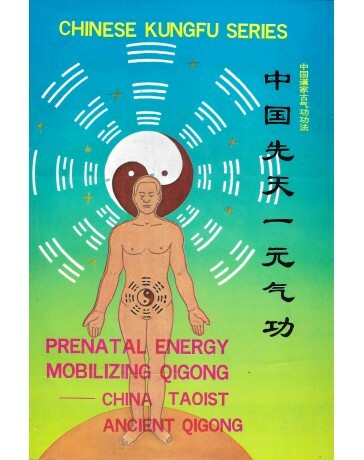 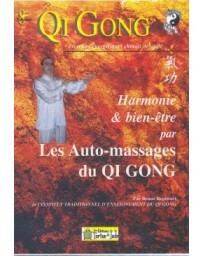 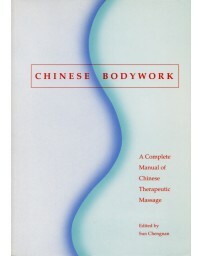 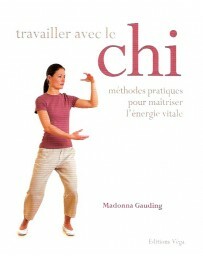 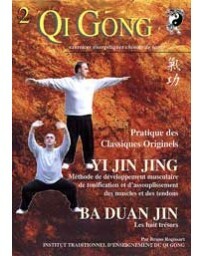 This DVD presents both White Crane Hard and Soft Qigong training. 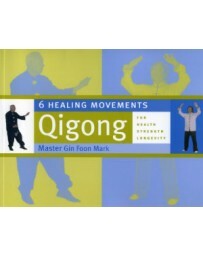 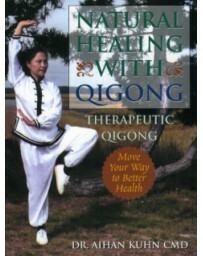 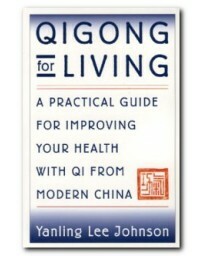 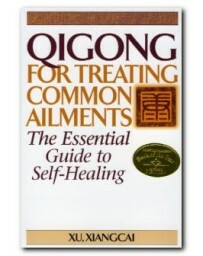 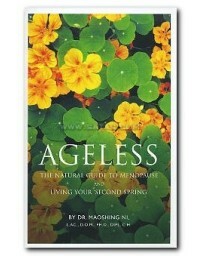 Hard Qigong strengthens muscles, tendons and ligaments and develops strength and flexibility of the torso and spine. 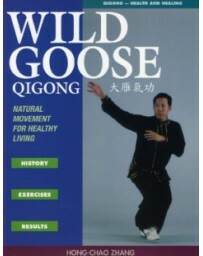 Soft Qigong training includes exercises for the hands, fingers, arms, and lungs, and the complete moving set of White Crane Soft Qigong.